Now it’s time for you to sip on these fall cocktails in Denver this season. 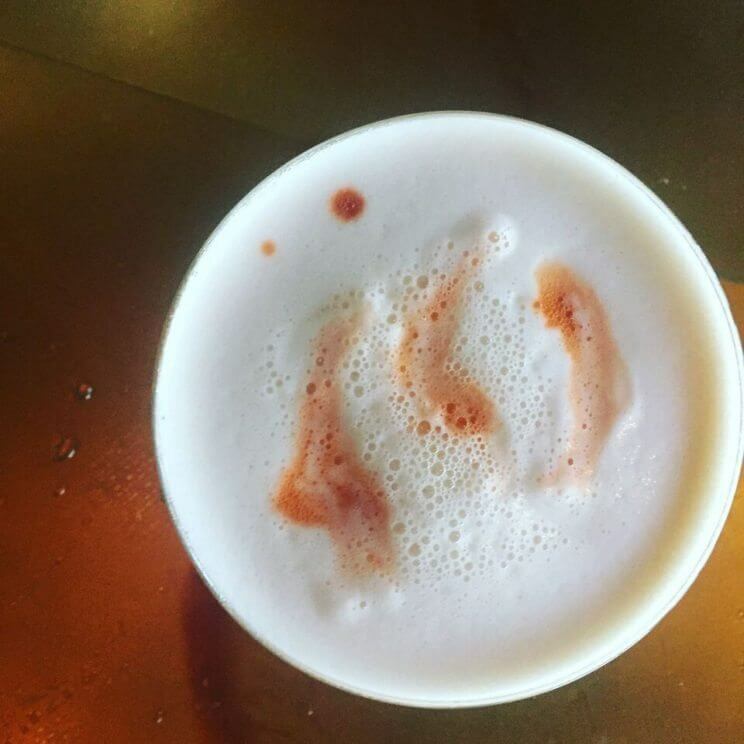 A special guide listing delicious and unique fall beverages offered at Denver bars and restaurants! The Sabai Sabai cocktail at Ace Eat Serve, located at 501 E 17th Ave, is tops on the fall beverage menu. 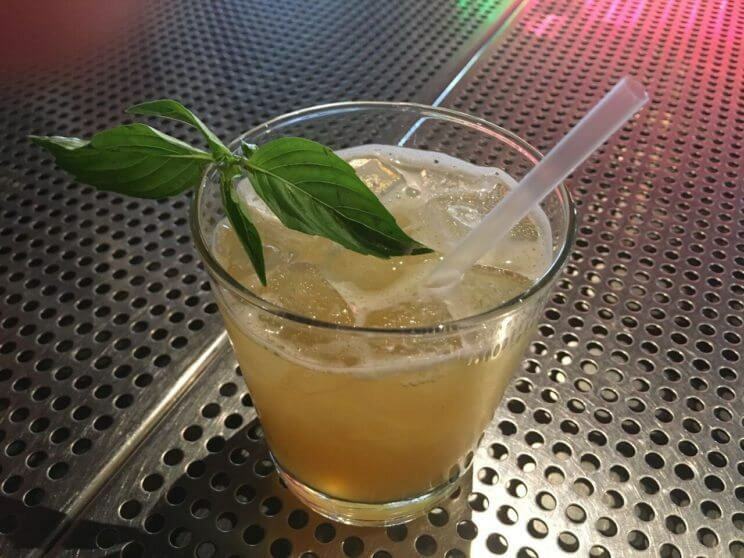 This fall beverage features warming Thai rum, lemon, refreshing Thai basil and sugar. The word sabai literally means happy, but is used to mean comfortable or relaxed. Thai’s sometimes say a word twice to intensify its meaning, so “sabai sabai” means “everything’s chilled” perfect for this laid back autumn cocktail. 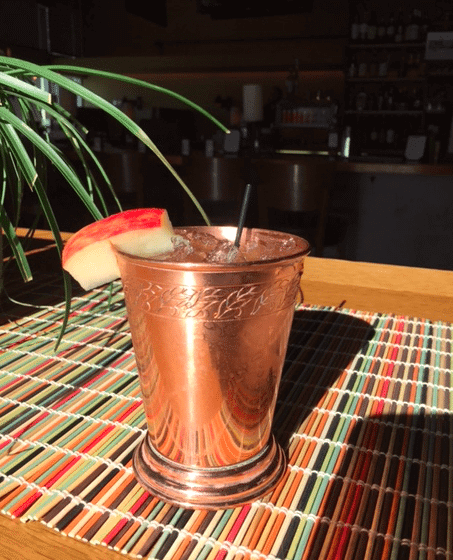 Coohills, located at 1400 Wewatta St, is offering the Orchard Mule, a fall seasonal spin on the classic Moscow Mule cocktail. This fall Mule consists of calvados, wt hard apple cider, and lemon. 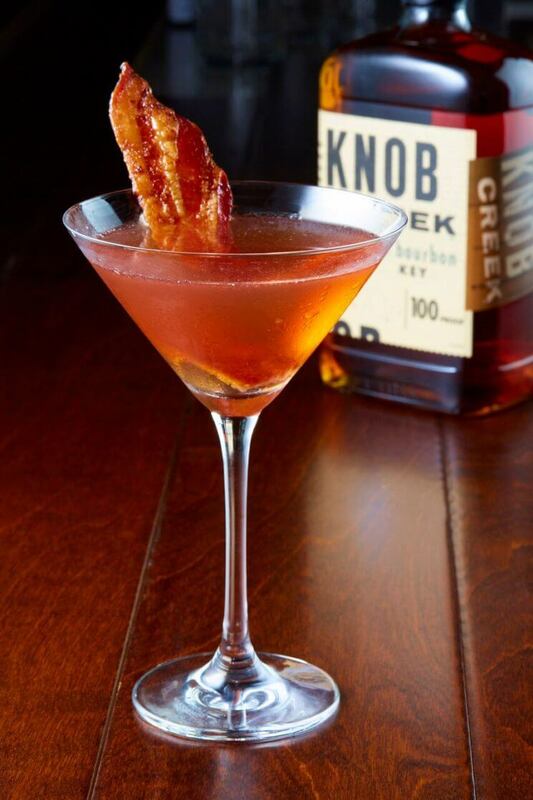 Del Frisco’s Double Eagle Steakhouse, located at 8100 E Orchard Rd, celebrates the fall season with the Pecan Maple Manhattan, made with pecan infused smoked maple Knob Creek Bourbon, whiskey barrel aged bitters and is garnished with a praline bacon. EDGE Restaurant & Bar, located in the Four Seasons Hotel Denver, 1111 14th St, revealed a new fall cocktail menu this week. 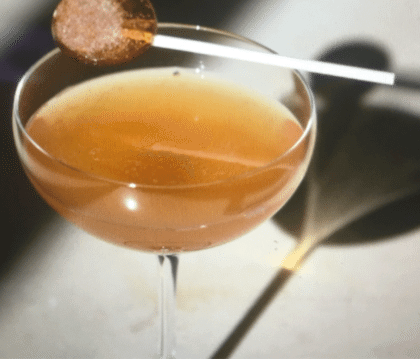 Cocktails include flavors such as cinnamon, apple, maple, ginger and more. Recommended is The Pumpkin King, made with Grey Goose vodka, Vapor Pumpkin King Liqueur, cinnamon & maple simple, and lemon. Elephant Bar, located at 7111 W Alaska Dr, recently unveiled a new fall cocktail menu that includes 15 new cocktails for the season. 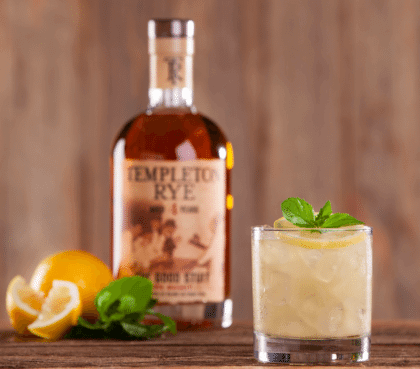 The menu features the Lemon Rye Smash with Templeton rye whiskey, fresh lemon juice, simple syrup, and mint leaves. ELWAY’S at The Ritz-Carlton, located at 1881 Curtis St, are now offering a special gin-based prohibition-era cocktail, originally developed at the Detroit Athletic Club. Theirs is comprised of Leopold Brother’s small batch gin, lime juice, Green Chartreuse, and Luxardo liqueur. 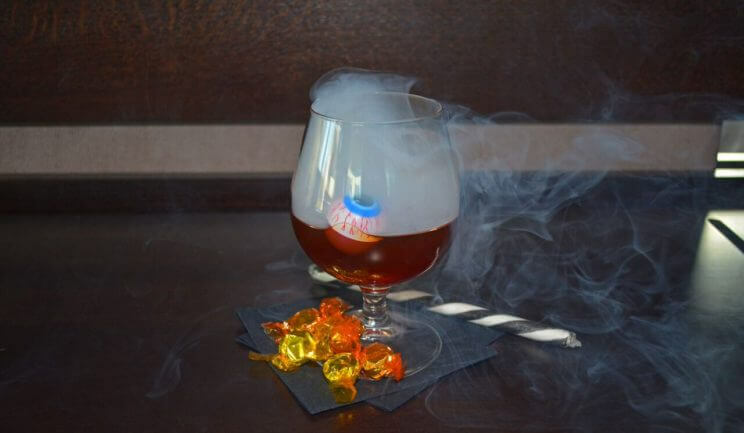 FIRE Lounge at the Art, a Hotel, located at 1201 Broadway, is offering a special Halloween edition on their signature Smoked Manhattan. The cocktail will now feature a spooky eye ball ice cube. The eerie festive drink is served smoking and is concocted with Buffalo Trace bourbon, Carpano Antica, orange bitters and smoke. Highland Tap & Burger, located at 2219 W 32nd Ave, is offering a wide variety of speciality cocktails for the fall season. 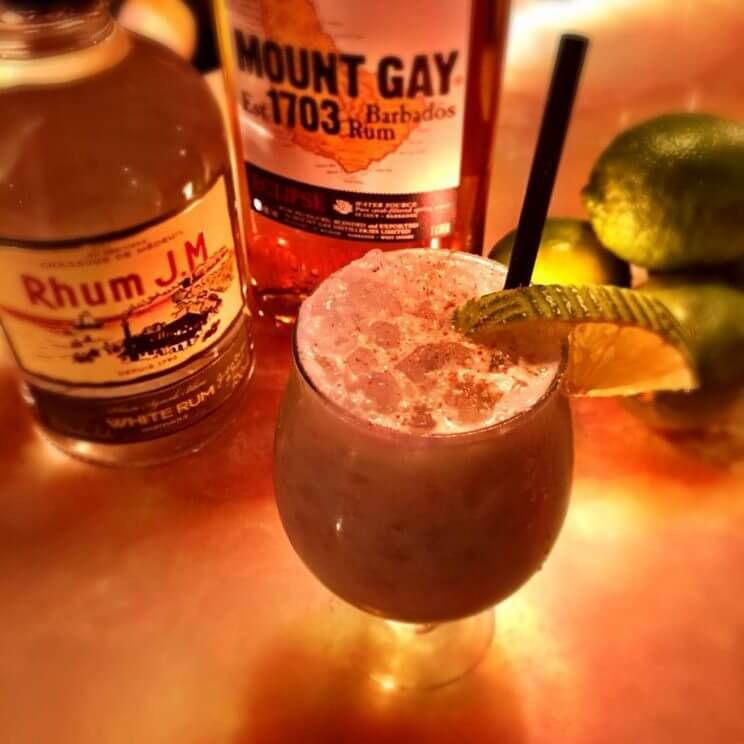 Included in the special menu is the Doctor’s Orders, made with Pussers Navy rum, pineapple juice, orange juice, and coconut cream. 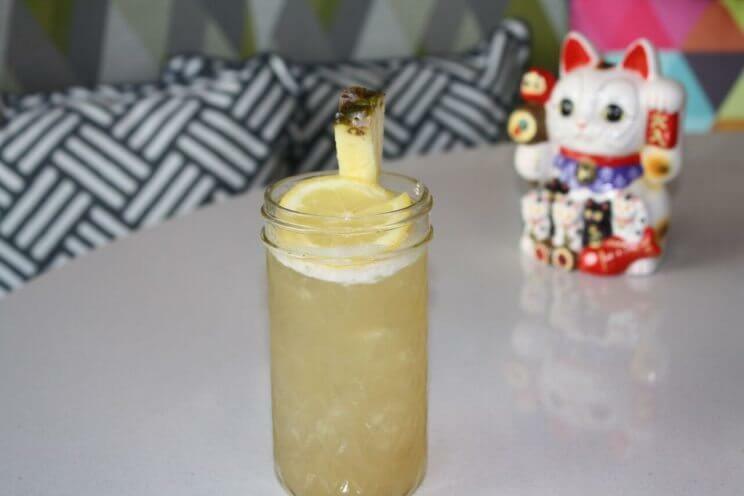 An unconventional spot for Chinese food naturally offers fall-forward unconventional cocktails, and Lucky Cat, located at 7559 E Academy Blvd, offers diners the opportunity to “go gaga” for the Gong Show. Gong Show is an autumnal take on a summer fruit with deep smoky bourbon brightened with the tart tastes of pineapple. A home-brewed ginger simple adds a warm and cozy note and the bright lemon squeeze finishes this warming sipper. Mister Tuna, located at 3033 Brighton Blvd, has recently unveiled its new fall cocktail menu. 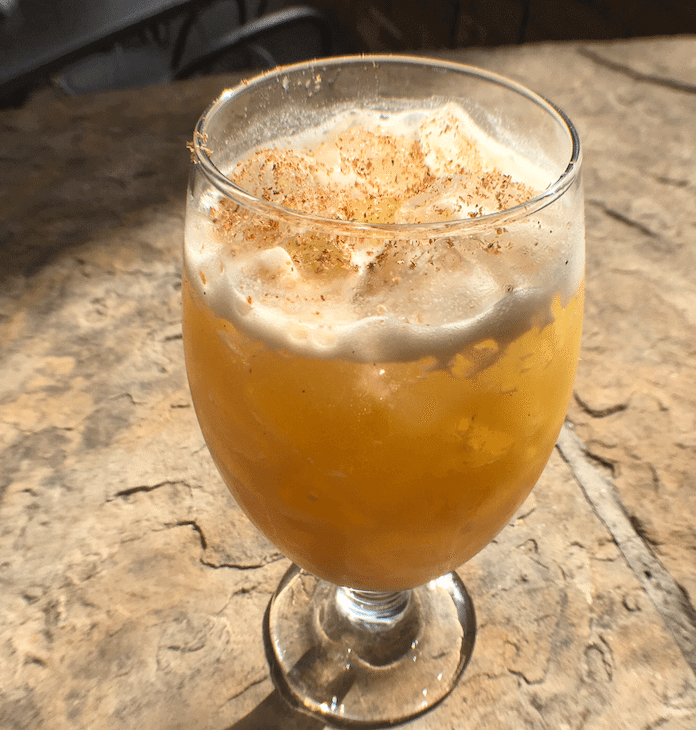 Try the Fall Back, made with the complex cool-weather flavors of cinnamon and nutmeg found in cardamaro, paired with ginger syrup and blended with Sailor Jerry spiced rum. Bright lime brings a spark, and the frothy egg white topping is dotted with bitters, adding just the right balance of sweet, bitter, deep, and dark. 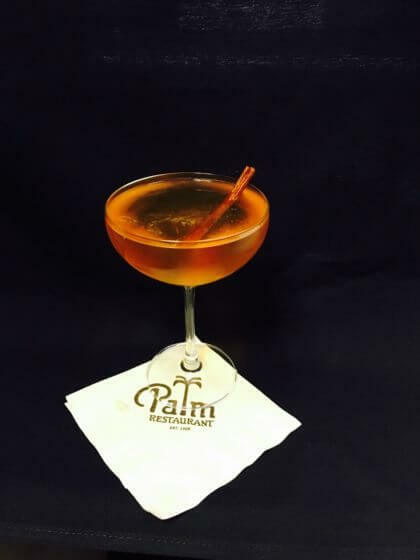 The Palm, located at The Westin Denver Downtown, 1672 Lawrence St, is featuring a throwback cocktail to the prohibition era called the Prohibition Buzz. The cocktail includes Cutty Sark prohibition edition blended scotch whiskey and honey syrup with a dash of Angostura bitters, topped with champagne and a cinnamon stick. 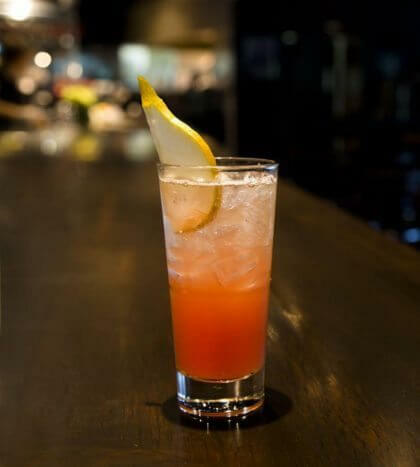 The Nordic Cider includes Icelandic Reyka vodka, PAMA pomegranate liqueur, house-made apple cider served chilled with a cinnamon sugar rim and a cinnamon stick. Punch Bowl Social, located at 65 Broadway, is offering the Beets Me! punch this season. This punch cocktail is not only stunning with it’s beautiful purple hue but is also the winning cocktail from the 2nd annual Best of the Bowl cocktail competition amongst Punch Bowl Social bartenders. 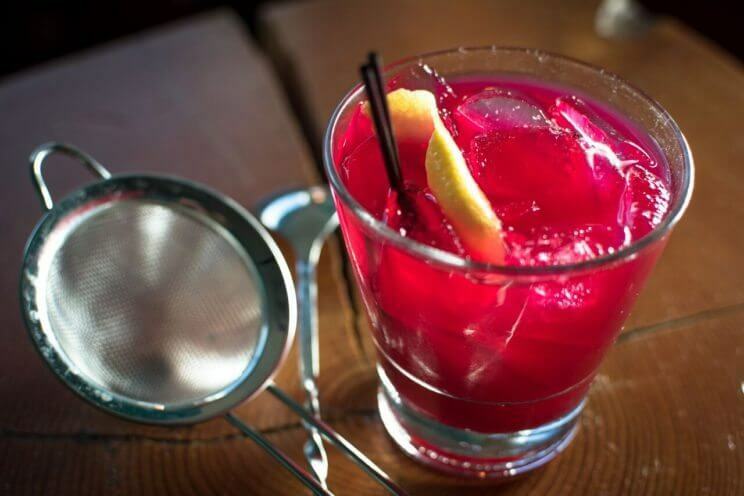 The flavorful cocktail includes bourbon, raspberry Chambord, pear tea from Teakoe, in-house prepared beet syrup and fresh lemon juice. Ste. Ellie, located at 1553 Platte St, is offering the Matcha Man Randy Savage. This fall tropical cocktail consists of two different rums, coconut, Matcha tea, and heaps of fresh lime. Teller Bar, located in the Renaissance Denver Downtown City Center Hotel, 918 17th St, announced its latest installment of the 2016 Theatre Cocktail Series. 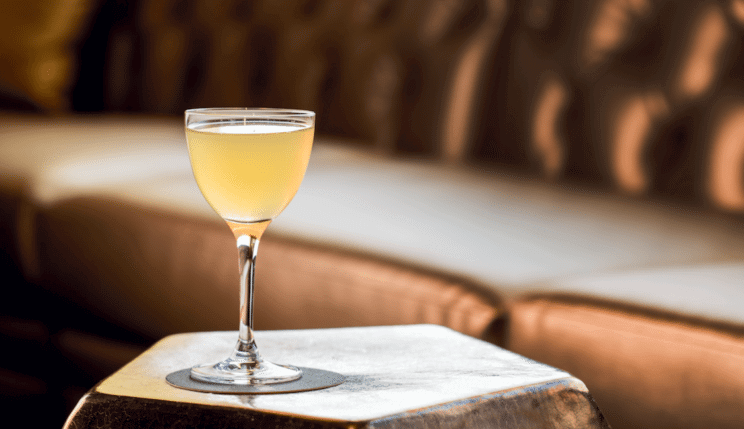 The series features specialty cocktails inspired by nationally touring Broadway musicals, that are offered for a limited time during each performance’s run in Denver. 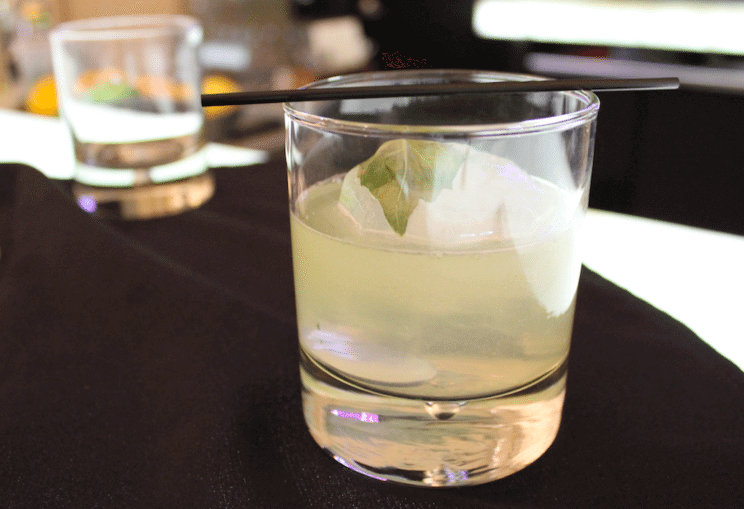 A cocktail inspired by “Frankenstein,” playing at the Buell Theatre Oct. 11-Nov. 9, features fresh lime juice, yellow watermelon simple syrup, basil leaves, Tequila Dos and green chartreuse. Served in a rocks glass with a basil leaf garnish. Thirsty Lion Gastropub & Grill, located at 1605 Wynkoop St & 201 Columbine St #100, has brought back on of its most loved cocktails, the Pear Pomegranate Cooler. This cocktail is fit for the fall season due the harvest of pears, and it consists of Absolut Pear Vodka, Prosecco, pear purée, pomegranate juice and sliced pear.